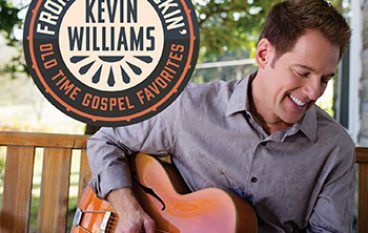 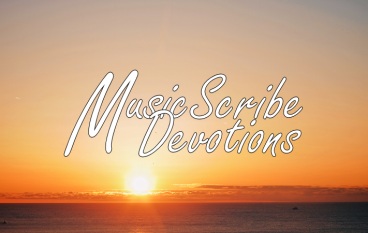 DBM reviews the bluegrass instrumental music of Kevin Williams. 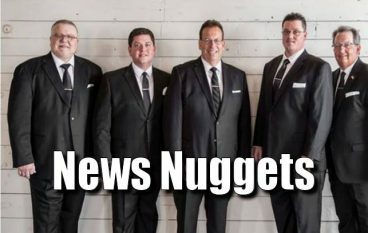 We’re a day late, but we still have News Nuggets!! 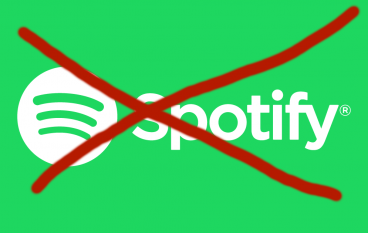 DBM’s opinion of Spotify has been downgraded. 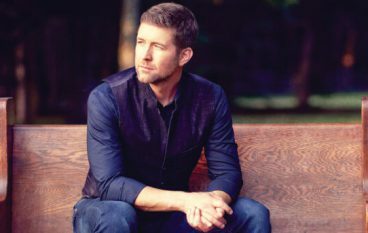 The long-anticipated gospel album by Josh Turner is here! 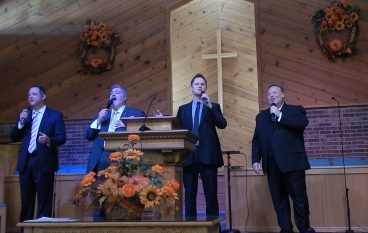 Just who exactly is singing on this song? 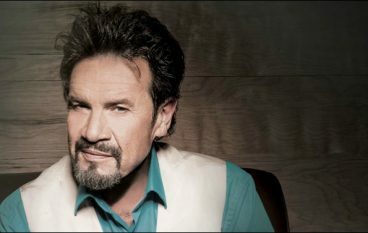 Check out DBM’s review of the new Russ Taff album! 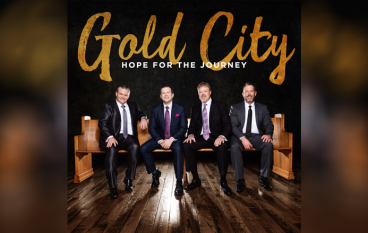 The latest album from the latest Gold City lineup. 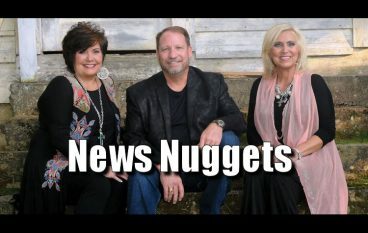 Personnel changes and a group retires in this week’s episode of News Nuggets.